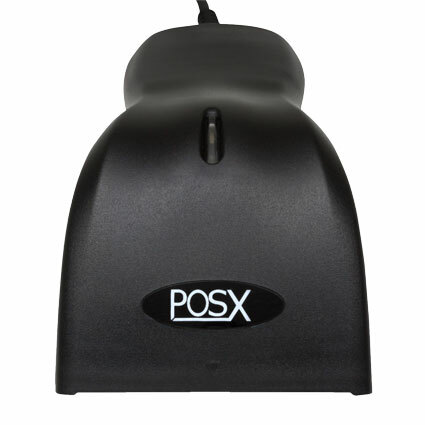 The POS-X ION Short Range barcode scanner gives any business easy contact scanning in a lightweight, affordable design. 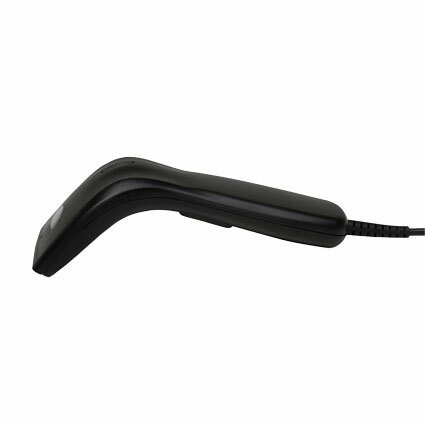 Ideal for small office scanning, retail boutique checkout, or any location where you might not scan many barcodes, the ION Short Range offers the functionality you need. 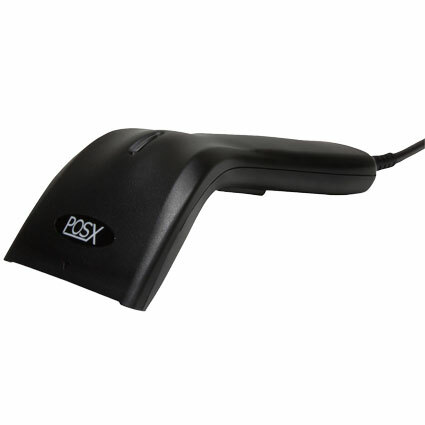 As a contact scanner, you get an effective depth of field of contact to four inches for successful retail barcode scans. Though not as quick to scan as the retail-focused EVO Laser, the ION Short Range perform well in low-volume scanning environments. A configuration guide is included, to help format scanned data the way your software needs it. 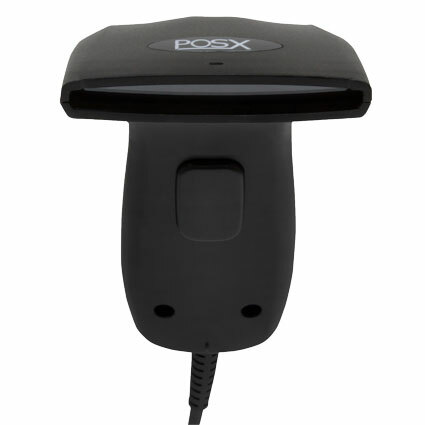 With a 3-year warranty and 2-day advance replacement standard, the POS-X ION Short Range Barcode Scanner is a terrific scanning option. Dimensions (W x D x H): 3.2" x 6.3" x 2"
Decode Range: 0" to 4"